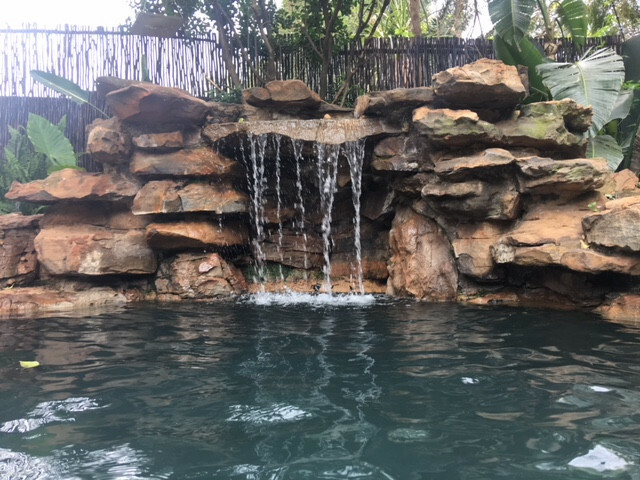 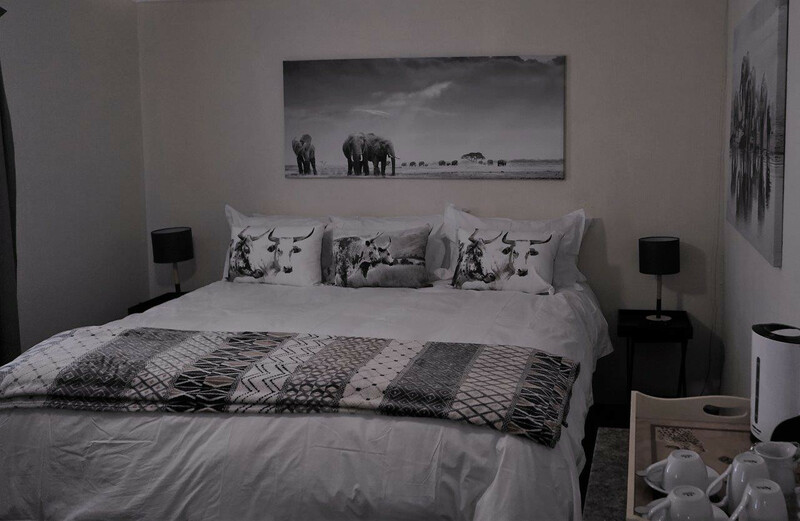 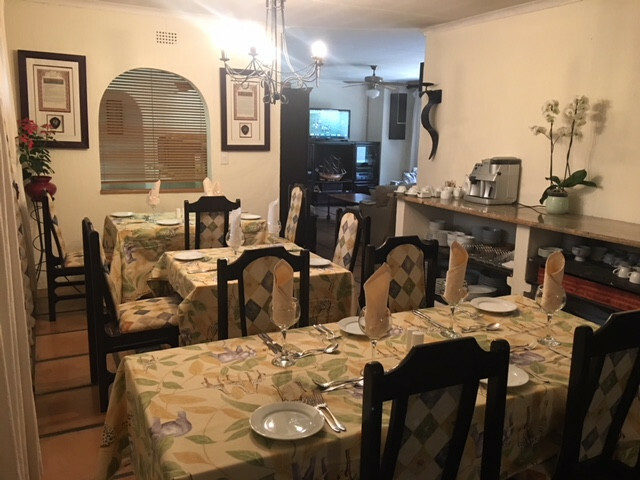 Welcome to suburban tranquillity, enjoy comfort with amenities and services that suit both holiday and business travellers, in a home away from home atmosphere created for Guests to enjoy a memorable stay in Johannesburg. 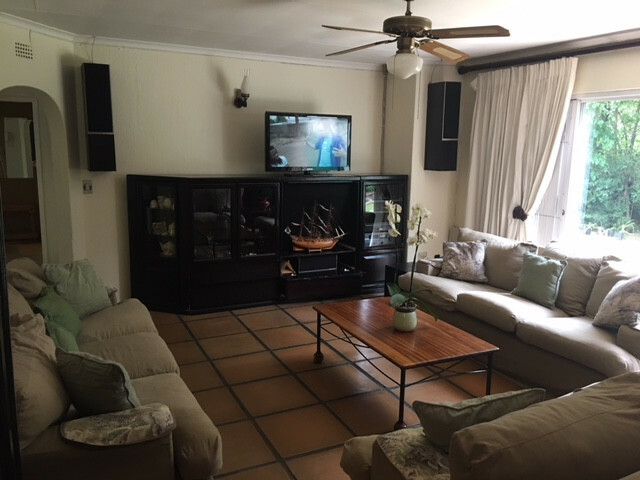 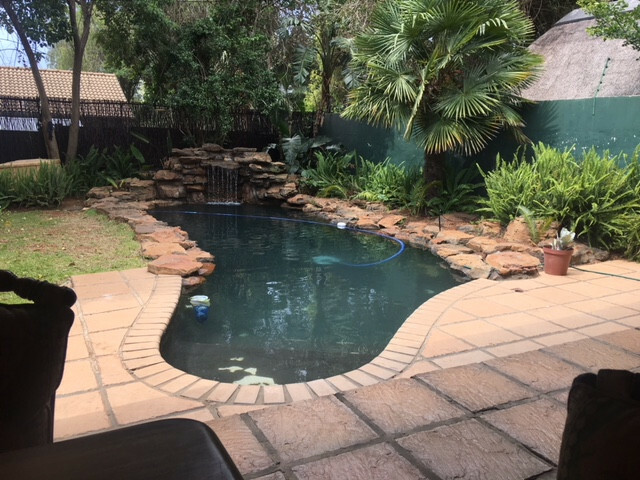 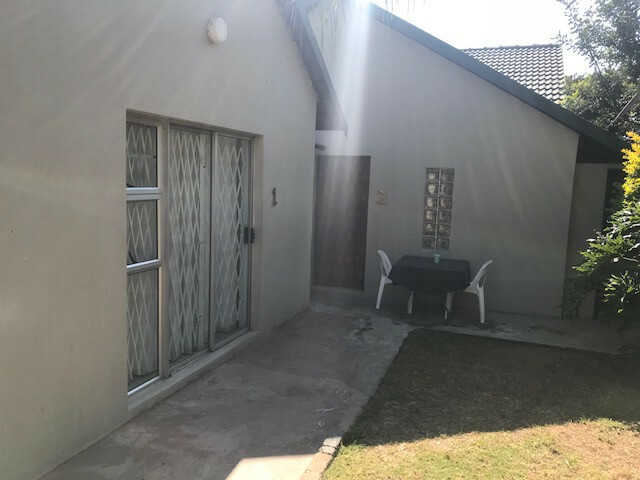 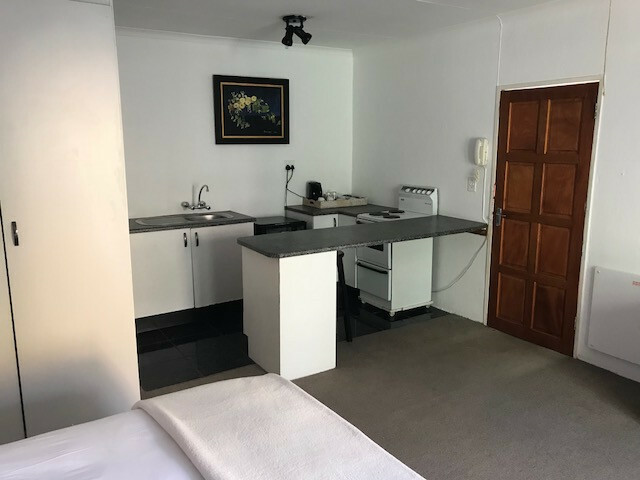 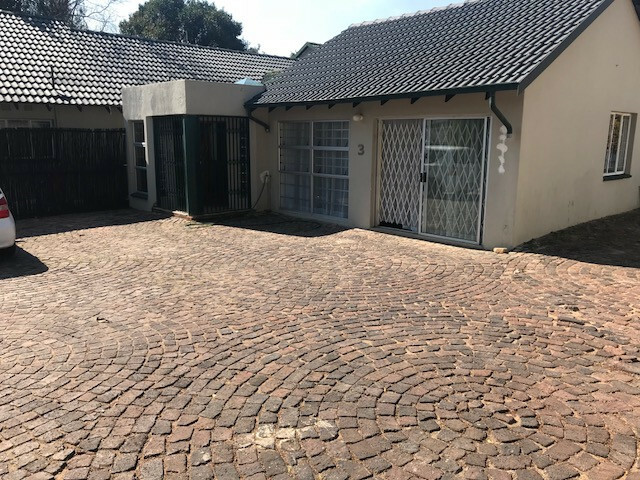 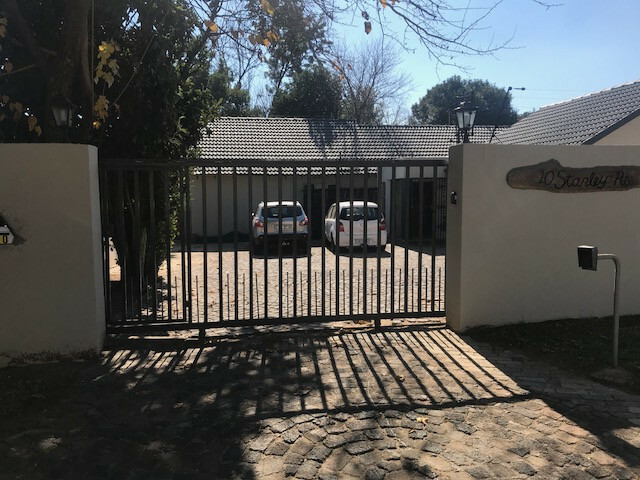 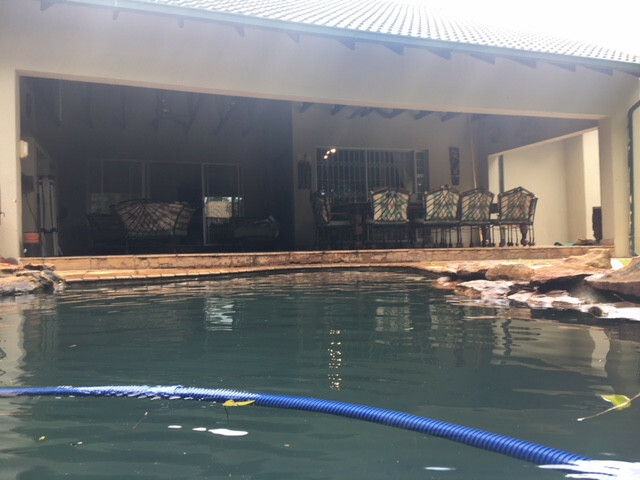 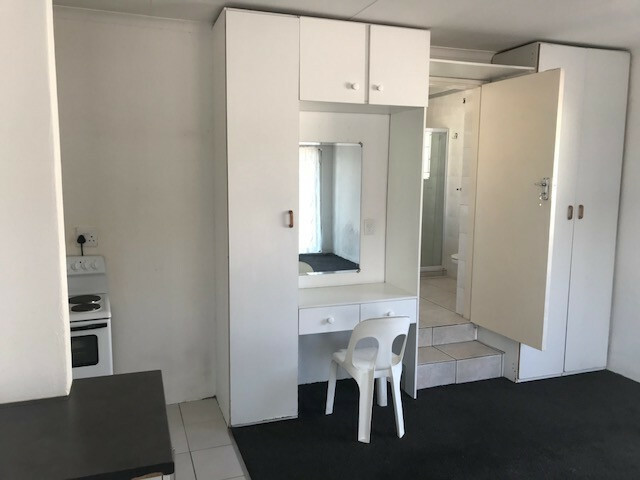 Our rooms are secure with free off street parking, facilities include private access from the garden and/or patio, all rooms are double with full DSTV, free WI FI, flat screen TV, coffee/tea station, fridge. 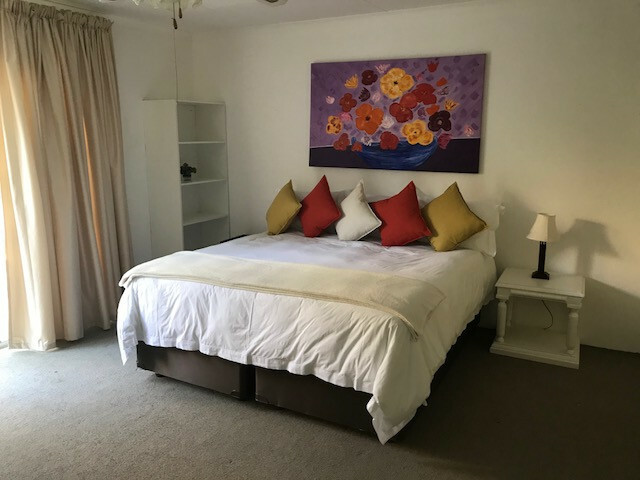 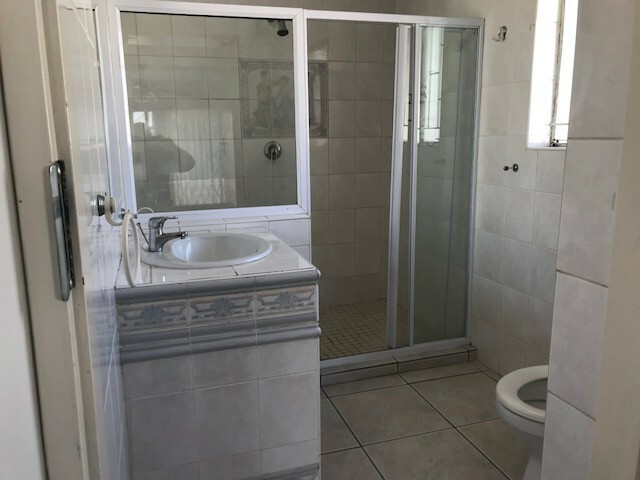 A choice of an extra length King Size Bed (or) Single extra length Twin Beds, with an en-suite bathroom that includes a shower bath and vanity. 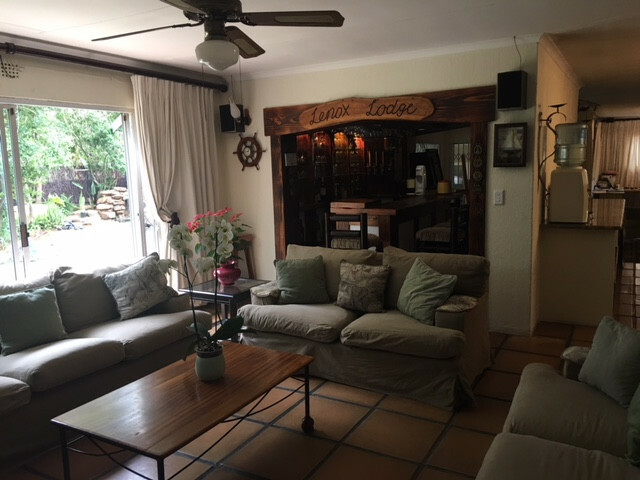 Communal facilities include parking, swimming pool, enclosed patio, bar/ braai area, lounges/fireplace.